Frugal Mom and Wife: Free Record Drink Coasters! Free Shipping Too!! 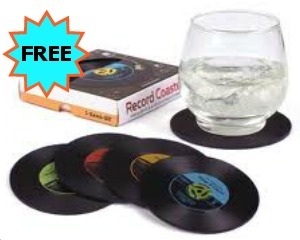 Free Record Drink Coasters! Free Shipping Too!! Black & Mild is offering a free Record Coasters to members that are 21+.